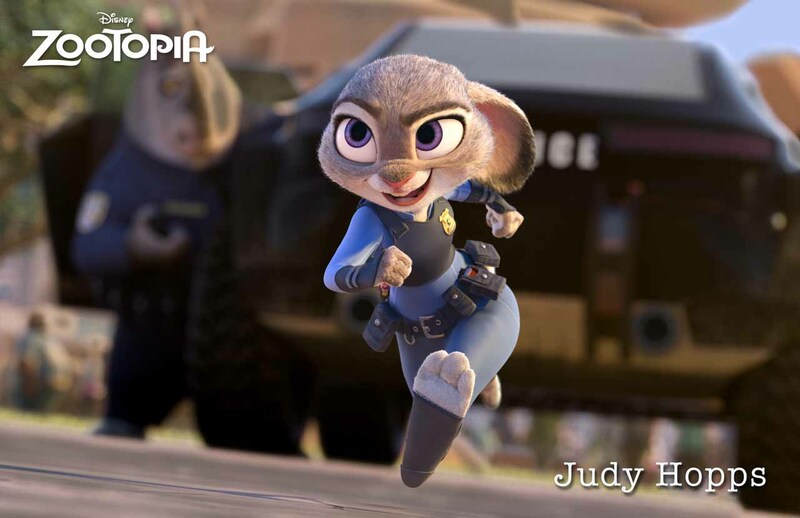 If you haven't seen Zootopia yet, you may want to stream it on Netflix sooner than later. It may be your last chance for a while. According to The Hollywood Reporter, Disney announced it will begin pulling its movies from Netflix in order to launch its own streaming service in 2019. It's a big move for a company that, despite its massive size and reach, has been having trouble generating profit in recent years as the new model of streaming overtakes the old entertainment models of cable and home video. THR reports that the move was unexpected, shocking investors and sending Netflix stock prices into plummet. Little is known about the shape the streaming service will take with regards to pricing or structure, and it's not even known when all of the Disney movies will be pulled from Netflix. So if you have a Netflix subscription but you've been sleeping on, say, the first Pirates of the Caribbean movie or The Brave Little Toaster Goes to Mars, it might be time for a movie marathon. 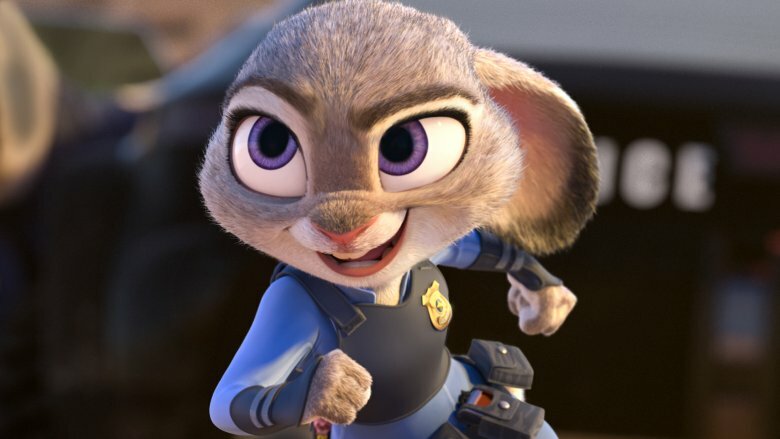 It's also good to look on the bright side of this deal, since many of Disney's best movies aren't even on Netflix, and having them all in one place would make Disney's service all-but-essential for parents, kids, and fans of great animation. While we get excited about the treasure trove that this service could be, here's a look at some of the best movies Disney has ever made.